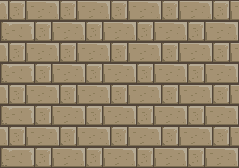 Do you need brick or stone tilesets for your platform game? Look no further. Download the free tileable brick backgrounds below.